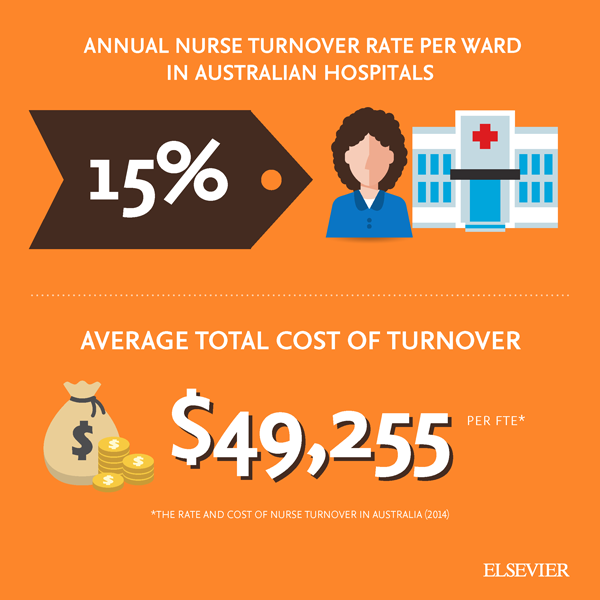 Nursing turnover costs. In Australia, this cost is roughly two times higher than in the US. Clearly, staff retention can save money and resources. Ask us how our ANZ Clinical Skills solution can provide your entire nursing staff with quick access to evidence-based skills and procedures- supporting their training and development and helping to retain their services.